Love. There are so many kinds of love. There’s the romantic love we might feel for a significant other, the unconditional love we feel for our children, and the kinship we share with our families. But love can also be devotion to a person or a cause — in our case, school safety. Our mission stems from the never ending love we feel for our children, but has grown to a devotion to help all students by empowering communities to make their schools safer. And true to love, we aren’t alone. We are surrounded by countless others who share our devotion – our love – of school safety. This love continues to spread throughout the country as our Safe and Sound Schools movement is taking on a life of its own! You could say, we all #LoveSafety. 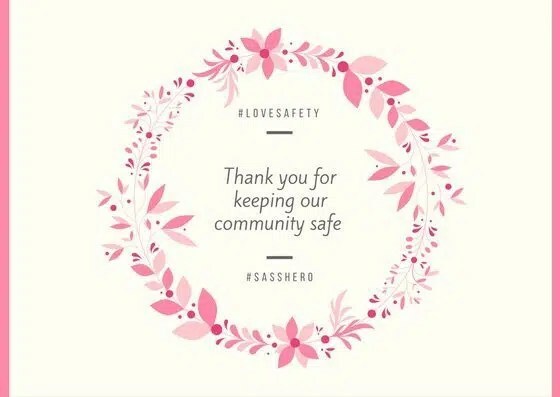 Let’s take this time to show our love and appreciation for those who keep our schools safe: teachers, nurses, principals, staff, school resource officers (SROs), law enforcement officials, emergency response teams, parents and students. We should also show our love for the companies providing valuable tools and resources to help make our schools safe and the community resources and local businesses that support our school communities. You’ll find some fun ideas this month on our social media pages and Web site to help you express #LoveSafety. 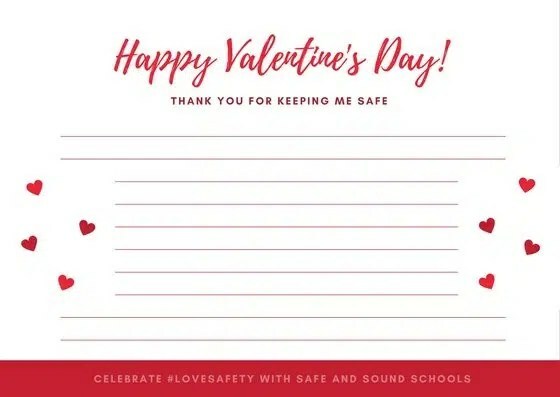 I don’t want to give them all away, but I do want to encourage you to check out our special #LoveSafety valentines, created for you to present to your school safety heroes in person and on social media. 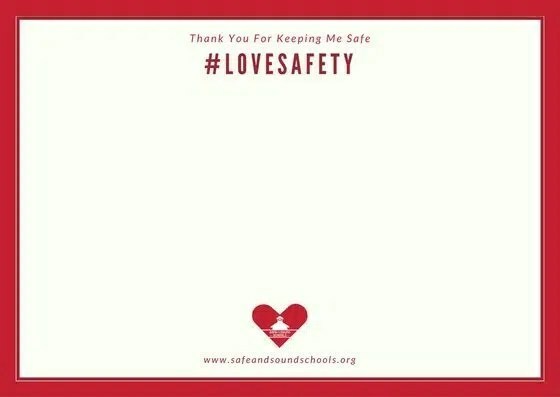 And of course, tell us your own #LoveSafety story about a person you cherish who helps make your school safe, or let us know about a service, program or solution your school uses in its safety efforts. 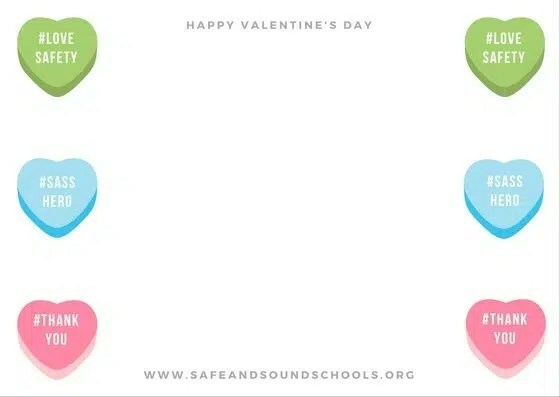 We #LoveSafety at Safe and Sound Schools and we’ll keep showing our devotion all month long. And we couldn’t be more proud to work together across desks and across playgrounds to show our love for school safety and those who make it happen. I can’t wait to see how you share the #LoveSafety sentiment in your lives.